Paradise Camp Fire Impact Areas Receive Flash Flood Watch Warning – The National Weather Service issues a Flash Flood Watch for the Butte County areas in Norcal impacted by Northern California Camp Fire. The warning issues for 10:00 PM Wednesday, November 28th through 10:00AM Thursday, November 29, 2018. Paradise, California has a 100% chance of precipitation tonight and a 90% chance tomorrow morning, according to weather.com. Rainfall predicted at possibly over one inch with localized flooding in recent burn areas is expected. The rule of thumb is that a half inch of rainfall in less than an hour is sufficient to cause Flash Flooding in a burn area, but this can be more or less depending on the extent of burn and the steepness of the terrain. In addition to rainfall, the area of Paradise will reach a low temperature of 39 degrees with a high at or below 48 degrees. Flash flooding caused by rainfall can be extremely dangerous and life threatening. A flash flood is a rapid type of flooding that occurs in areas recently burned by wildfires. When vegetation is burned in a wildfire, root systems are weakened and cause soil instability in steep areas. Furthermore, when heavy rain hits, burned soil repels water like pavement, meaning flash floods can occur with less rainfall than usual. In addition, debris flows in the floods when water runs downhill picking up large amounts of ash, silt, rocks, sand and burned vegetation. Those who are currently located in impact areas or downstream from impact areas should exercise extreme caution. An evacuation plan should be executed to escape to higher ground and away from soil instability. Being prepared prior to receiving a Flash Flood Warning for the NorCal Wildfires is extremely important because of how quickly the threat of flood presents. Once the heavy rain hits, a flash flood can leave only a short period of time to escape. 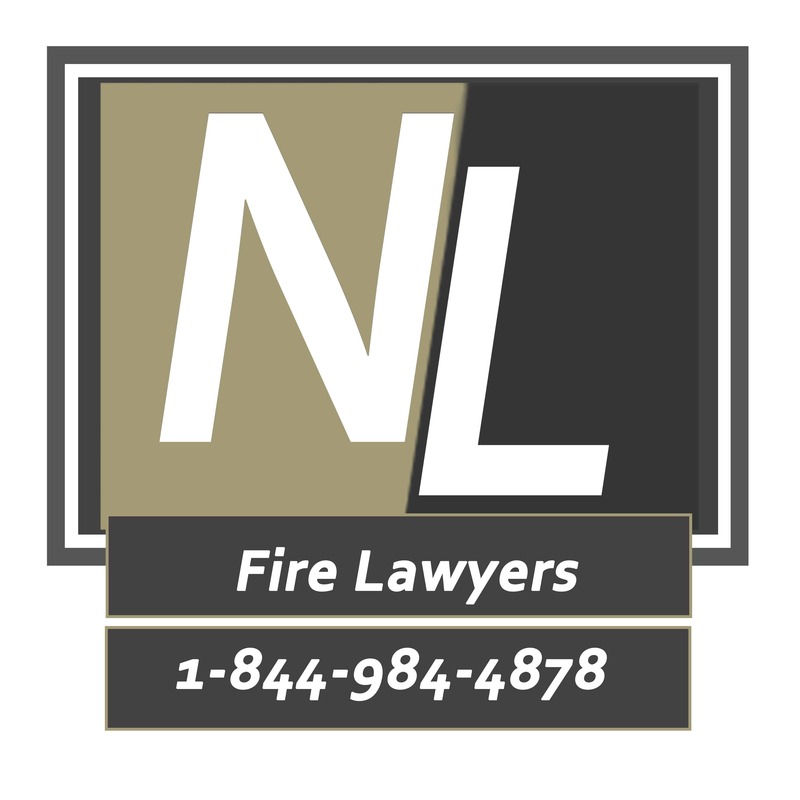 Call 844-984-4878 if you need help and would like to speak with a Paradise Camp Fire Flash Flood Lawyers.